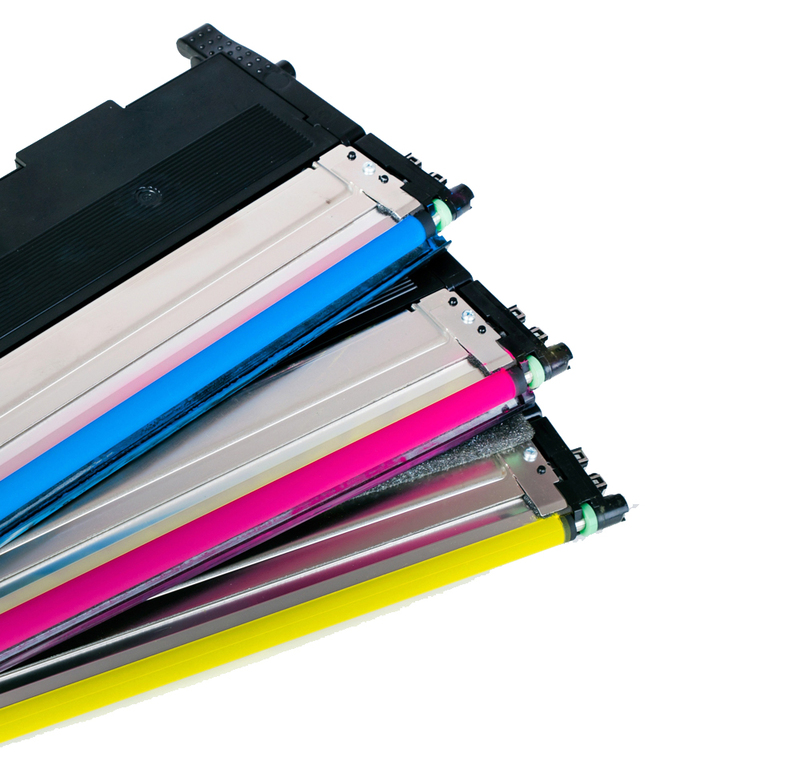 Our belief is that printing shouldn't cost the earth economically or environmentally! We've been supporting clients throughout the region for the past 10 years and have successfully helped thousands of local businesses save money on their printing expenses, whilst also improving their carbon footprint along the way. Whether you're looking to reduce costs or become a little greener, we offer tailored print solutions to suit the needs of your business, why not contact us to find out more? At North West Printer Solutions, we understand that we all have a responsibility towards helping the environment. That's why like to work closely with our customers to ensure that saving the money doesn't need to cost the earth. North West Printer Solutions have been established in the industry for over 10 years, during this period we’ve gained a wealth of experience which has allowed us to benefit a wide range of organisations. Whether you’re an individual home user or a larger public or private sector organisation, our aim is to help you get better value from your printer and consumables. We believe in the UK, which is why we choose to remanufacture our own brand of cartridges locally, this not only helps us control the quality of our goods, but allows us to respond quickly to delivery and customer demands. Outside of our own brand we choose the best of British suppliers which we believe helps support local jobs and communities. The environment is a key feature of our organisation and we continue to work closely with our customers and suppliers to ensure we’re doing all we can to improve our and your carbon footprint. If you’re interested in becoming greener we offer several solutions such as sustainable office products and recycling programs. Continually monitoring the market for new products and services that can benefit our customers is a highly important role in our fast-moving industry. This year we’ve added office supplies and managed print solutions to our range and are currently introducing 3D print technology. © Copyright 2016 North West Printer Solutions. All Rights Reserved. Website Designed by Reflex Creative.